I can’t paint for the life of me, sketching is a terrible horrible mess, and my last attempt at sketching a person they thought I was doing a self portrait. So looking back at my old sketches is… interesting, to say the least. You know those lovely eye sketches you see on Pinterest? Well, my 9 year old self thought it wasn’t a problem to copy. And this was of my sister.. when she was sleeping. So points for creepy weirdness and for the strangest rendering of a person ever done. Eugh. My eyes. All that to say, I can’t draw. The artistic gene in my family is not in my DNA. But for some reason, I still try anyway. Yeah. Same results. It looks weird. But I try anyway, and there are some very rare sketches I do enjoy. Why? Who knows. XD I kinda wanna give up on art, but I can’t quite bring myself to do it. It’s beautiful. Sometimes, the best thing you can do is just keep trying. Maybe you’ll never get it right, or maybe no matter what you do there will be something wrong- a crooked nose, a twisted hand, a stray eye, a wisp of hair that looks like a curly fry, but you shouldn’t give up. If you do, that’s cool. Your choice. But if you do, you miss out on the tiny victories and epiphanies you get when you try those tutorials and they actually look half decent. Such as the above. I kinda rather like that one. But until I get better, I’ll probably stick to my little Groot. Ain’t he adowable? 😀 If not, who hurt you. *pats Groot affectionately* Good little tree. 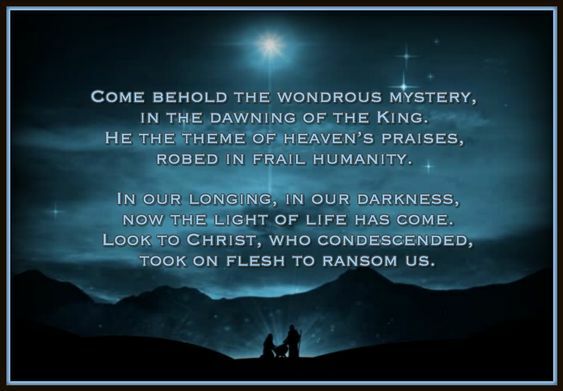 Here’s to epiphany- to the aha! moments, to the people who work hard and wait for years to find those discoveries, and to those who want to give up. Hopefully you’ll have an epiphany too. But if you can’t just content yourself in these paintings I mock-made. Oh, and my little ducky named Ducky, shown here playing on my guitar. Ducky has been my longest and cuddliest companion, and he puts a smile on my face. So I’m giving his points for BIBPC and his cuddly little self to Team Fox of BIBPC. Enjoy, y’all! I would’ve shown him in his cool pose where he’s doing a fight stance, but Ducky insisted on a more natural pose. Of course, I informed him that his not being in the water is already the most unnatural thing for a duck. Which he then responded to by pulling out the Bill Of Equal Rights And Treatments Of Stuffed Ducks and told me I was violating Appendix A, Paragraph 5, Line 347: do not sass a duck. These nonliving animals and their rights. It’s a struggle to remember them all. Unfortunately, Ducky just read this. He’s now making a petition for all humans to learn and study the BOERATOD and to volunteer for the PETA, and he’s getting Doggy, Kitty, Penguiny, Waddles, Beary, and Other Doggy to run his campaign. ….probably shouldn’t mention we’re having chicken for dinner, huh?